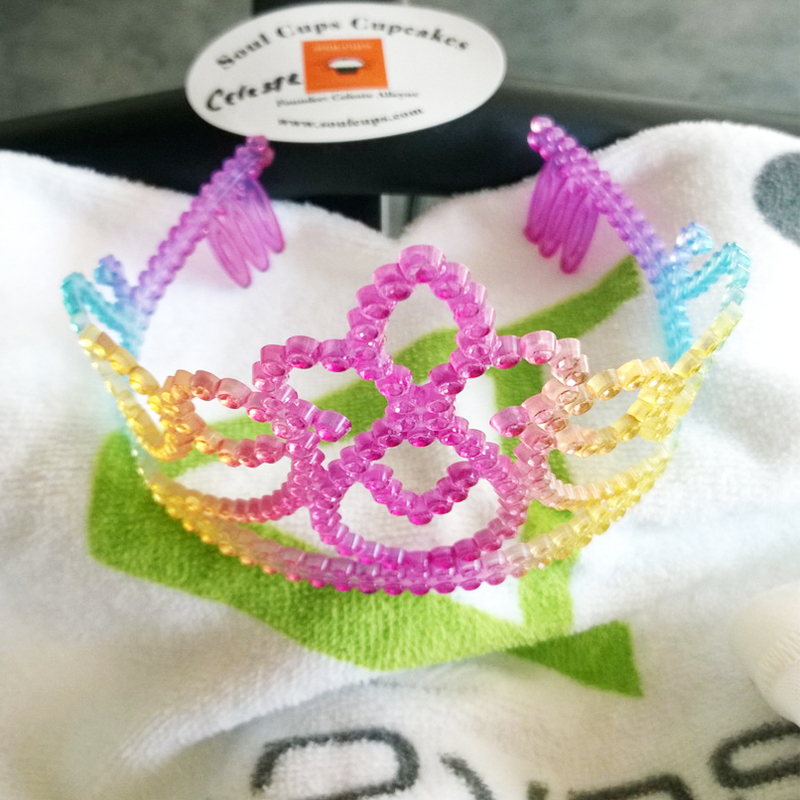 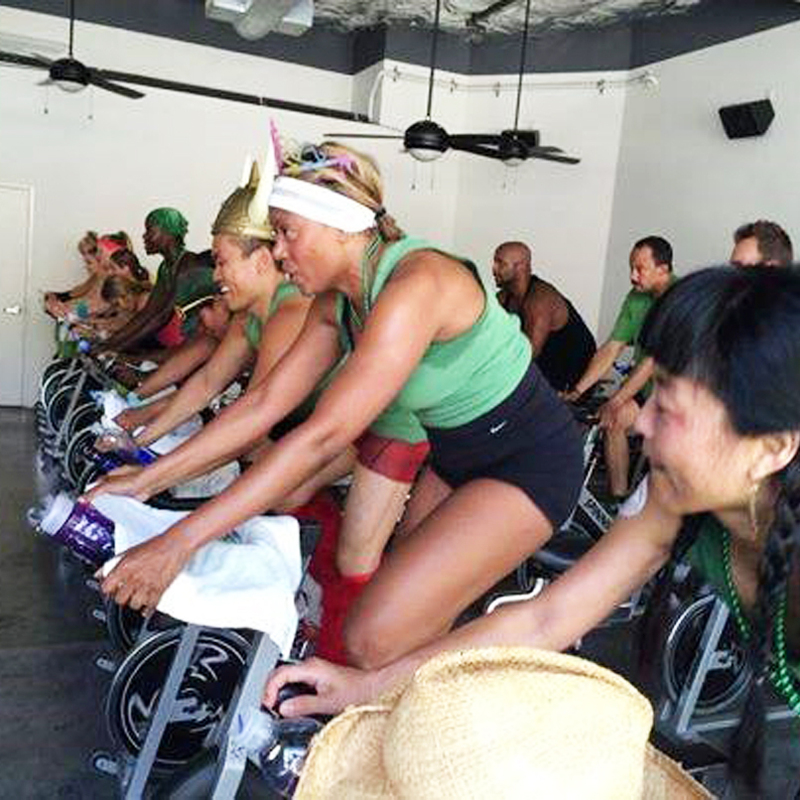 Soul Cups doing their part to raise funds for the cure for Cancer! 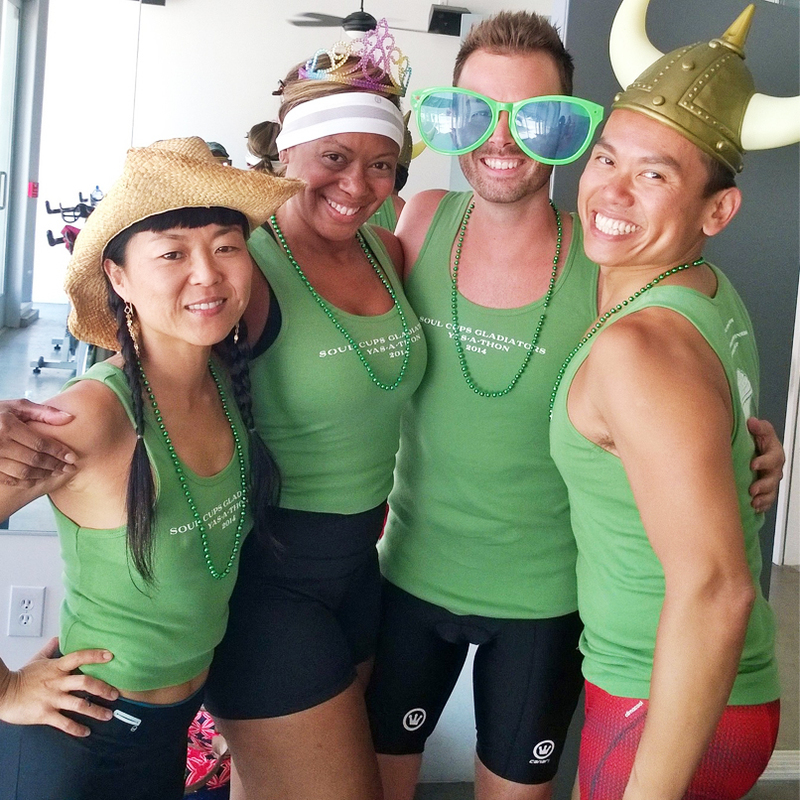 On June 22nd Team Soul Cups Gladiators–8 strong cyclists raised $4,272 for Think Cure while spinning 3 hours straight in the YAS-A-THON held at YAS Downtown Los Angeles. 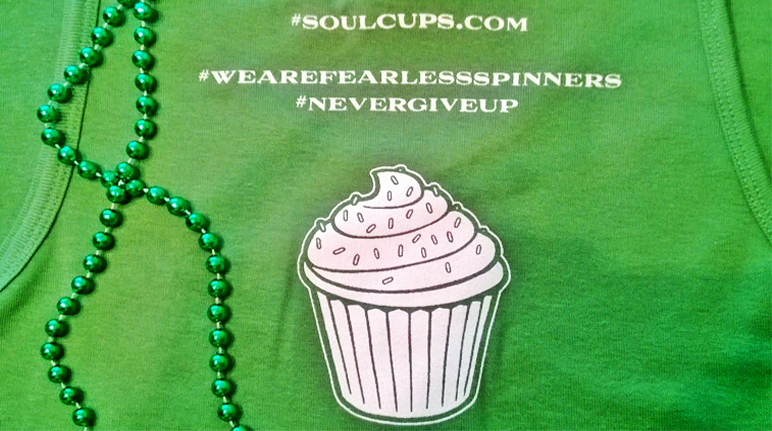 Spent spinners enjoyed Soul Cups Cupcakes with their energy drinks after the marathon!